A strong, urgent, and compelling case. Passionate and committed volunteer leadership. Visionary planning, preparation, and execution toward a realistic and essential goal. Constituents who can give needed support--when asked--for the right purpose, by the right person, for the right amount, and at the right time. Experienced, committed professionals to support the initiative. Feasibility studies enable organizations to determine the presence, depth, and vitality of philanthropic support available to reach or exceed a campaign goal. Our feasibility studies help your nonprofit organization determine if it should proceed with an initiative and the likelihood for success. The studies also evaluate the readiness of your organization to undertake a campaign, the character and direction of the effort, and challenges that may lie ahead for the organization’s project. Strategy and preparation are essential to successful campaigns. Based on the results of a feasibility study, Whitestone helps you develop a general campaign strategy assuring that the initiative is timely and consistent with your organization’s mission and vision. Preparation includes linkage to your strategic plan, assessment of your resources to support a campaign, an overall schedule for the campaign, formation of a leadership team, campaign events, and a management plan. Case statement development assures that your campaign has direction and purpose. It forms the clear and compelling core framework for campaign proposals to individuals, foundations, and corporations. Through discussion and review, Whitestone develops with you a strong case statement that defines the campaign, the need for new funds and support, expected leadership, and how the campaign will excite donors’ philanthropic interests. The case statement also helps your entire organization become a team that understands the need for the campaign. Prospect research is fundamental to your successful campaign. We carefully review with you available past and current donor information. Research may include use of commercial databases, importing lists of prospects, reviewing your prospect and donor files, and Internet searches. Donor and prospect screening identifies which prospects are capable of giving at needed levels and for which purpose or project. Guided by Whitestone, this process involves campaign volunteers and staff in reliably determining donors’ philanthropic capability and relationship to the organization. Leadership and major gifts are essential to a successful campaign. We will prepare a chart of standards or a gift chart for you indicating how many gifts or grants are required at what level: these singular and substantial contributions can assure a campaign’s success. Whitestone works closely with you to direct leadership and major gift cultivation and solicitation. Planned gifts enable donors to use their estate plans to support campaign goals. Planned gift commitments--such as bequests, retained life estate, charitable remainder trusts, charitable gift annuities, charitable lead trusts, or life insurance policies--may be included in the campaign’s framework and solicited along with current support. With extensive experience in planned giving, Whitestone can recommend strategies to you that enable donors to retain ownership or control of assets needed for their family, health, and financial needs, while also providing current income and charitable support beyond their lifetimes. Support materials and media portray the campaign’s vision through printed publications, websites, video media, or other information. Tailored to the campaign, these communications reflect your culture and mission. Whitestone and its affiliates will assist you in producing distinctive, high quality materials that show donors how their support can transform lives and enable your organization to reach new horizons of achievement. Donor recognition acknowledges support for campaign contributions by naming buildings, rooms, scholarships, programs, or teaching positions. Donor recognition can also appear in your campaign publications, newsletters, or websites as well as on plaques within facilities. Recognition often includes special events, celebrations, and mementos given to donors. Whitestone guides you in developing campaign donor recognition opportunities commensurate with levels of support, type of gift, prominence of donors, or importance to the life and future of your organization. Whitestone also helps you prepare policies and procedures to assure consistent, coordinated donor recognition. Volunteer training and motivation inspire and guide individuals as each cultivates and solicits individual, foundation, and corporate campaign support. 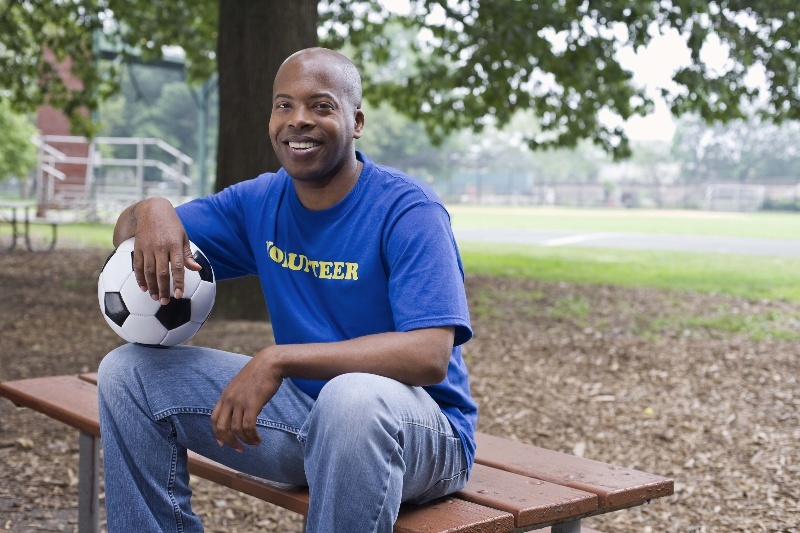 Volunteers open important doors through social, business, or peer connections. Whitestone’s training resources help volunteers focus passion and commitment on a campaign within a framework of basic fundraising principles. Training may be provided in group sessions or one-on-one conferences so your volunteers fully understand the campaign’s case, contribution opportunities, schedule, goals, procedures, and progress, and what success means to your organization.